Do you desire to make a difference for a child in a third-world country? If so, becoming a sponsor to a child at Tobiah Home will bless you! 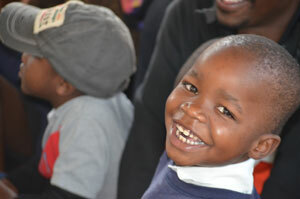 The children at Tobiah Home were once orphaned. Now they belong. They belong to a loving, Christian family with a mom, dad, and many siblings!